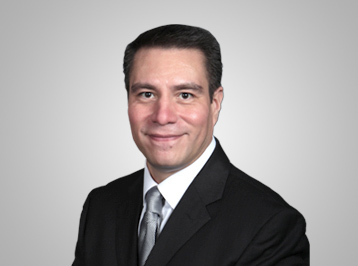 Adrian Blanco S. has an extensive international experience in assorted industrial sectors. With DuPont Petrochemical and Hochschild Mining held executive positions in Mexico, USA, Peru and Argentina. Adrian joined the McEwen Mining team in 2015 and has been responsible to lead a successful business transformation towards operational discipline and best business practices of El Gallo mine, additionally has been responsible for defining growth strategies to expand the business in Mexico. Adrian is fluent in Spanish and English, holds a bachelor’s degree in Business from ITESM in Mexico, also Chemical Engineering studies and Industrial Safety certifications in USA, and a master’s degree in Corporate Finance from Salford Business School in UK.